A little late but hope you all had a great President's Day and had some time off to relax. The mister had to work so it was not really a three-day weekend for us. :( But we got to do some cleaning and de-cluttering. Yay for spring cleaning coming! 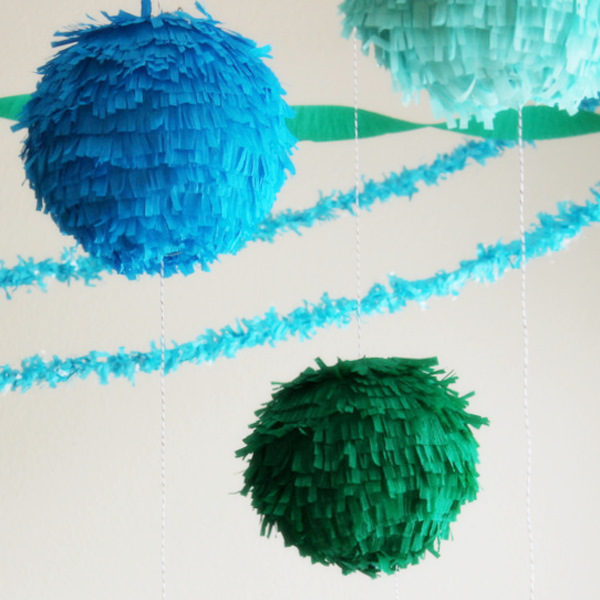 In another note I'm thinking of doing this for baby G's birthday party. 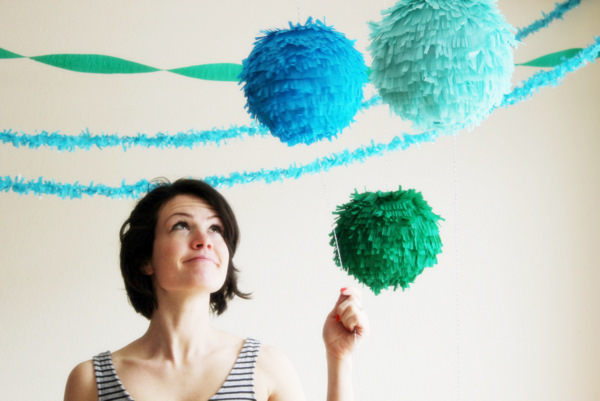 It's a great alternative to the usual tissue paper pom poms. 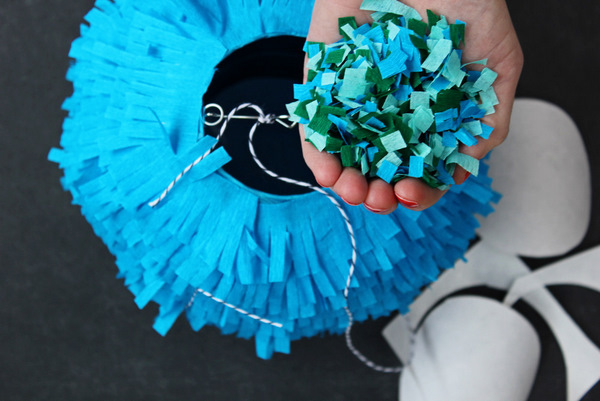 They are definitely more work but we can filled them with confetti for some extra fun. Oh yes, baby's party is just 4 months away...I'd better start planning!